We are a young team of specialists from the IT field . 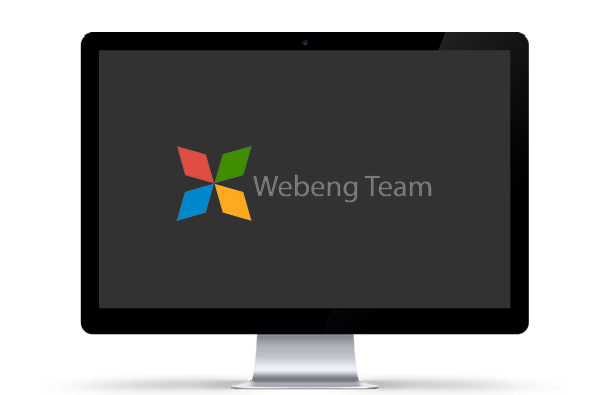 Webeng specializes in providing professional web design services that are eye catching, jaw dropping, and representing your business to the highest level We are focused on the needs of our clients and we strongly believe in teamwork . Let our talented team of creative professionals work with you to create a functional website that delivers. We are not satisfied until you are..